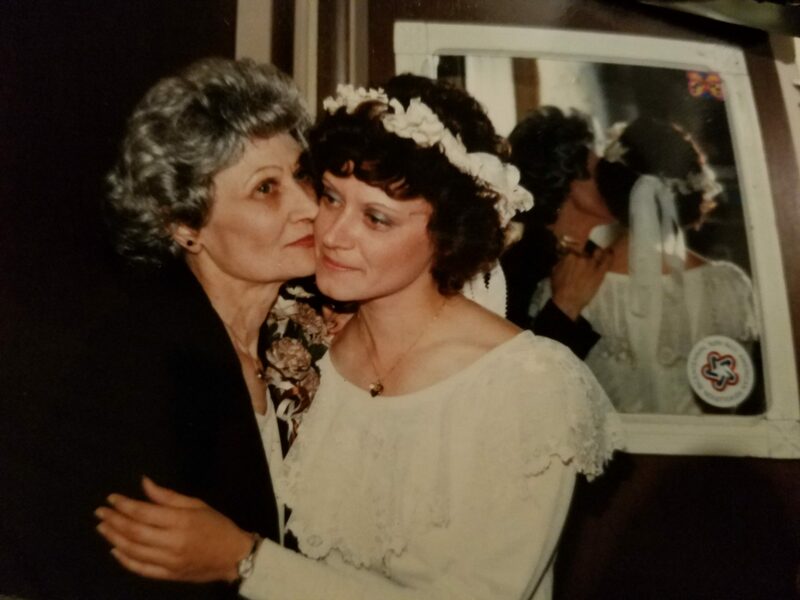 Rosemary Kaelin, 66, of North Fort Myers, passed away February 7, 2019, at Hospice House in Cape Coral. She was born January 4, 1953 in Frankfort, KY., daughter of Edwin Ferdinand Kaelin and Mamie Lee Reed. 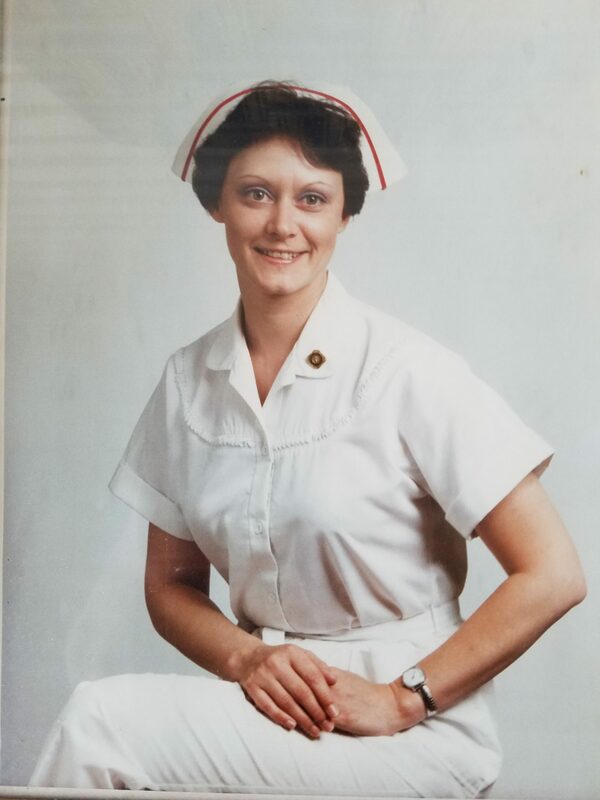 Rosemary was an LPN for many years before her retirement. In her leisure time Rosemary enjoying gardening and cooking. She is survived by her sons Eugene “Gene” Frank Hartson and his wife Jami, Robert Wesley Hartson of N. Fort Myers, FL., grandson Kerry Heald of Carlisle, IN., niece Jennifer Kaelin Lipke of Hamilton, OH., and spiritual sister and long time friend Ollie Johnson of Charlestown, IN. She was preceded in death by her mother Mamie Lee Reed, father Edwin Ferdinand Kaelin Jr., and brother Edwin Ferdinand Kaelin III. A memorial service honoring Rosemary’s life will be held on March 9, 2019, at 11:00 am, at the Hospice of Cape Coral Chapel. 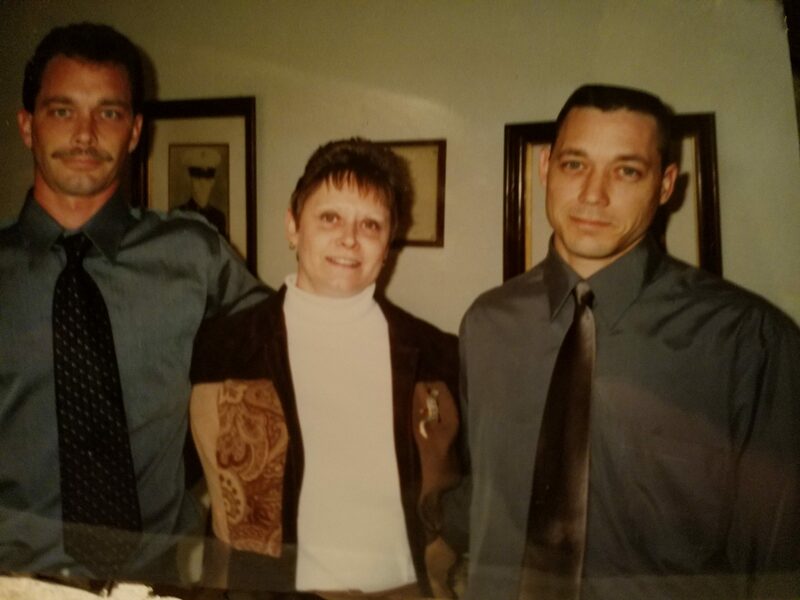 Baldwin Brothers Affordable Cremations, Fort Myers, assisted with arrangements. Rose Mary achieved her LPN degree and worked 28 years caring for others. She treasured helping others. 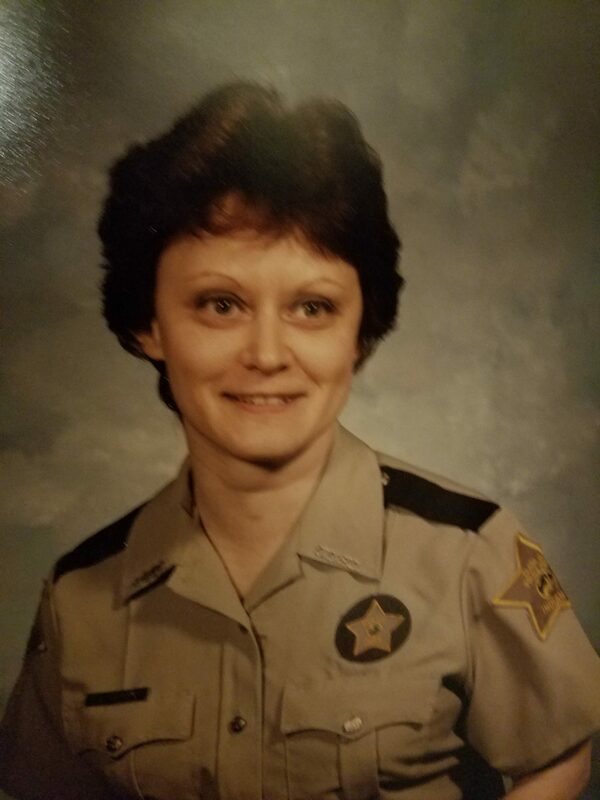 Rose Mary treasured being an Indiana deputy.